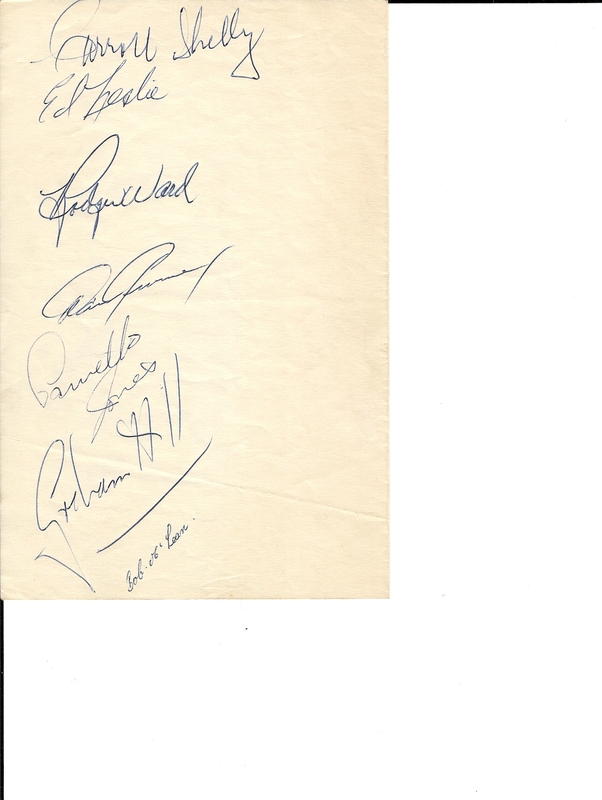 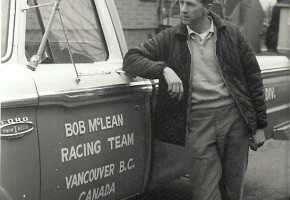 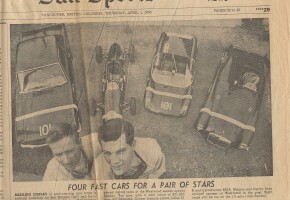 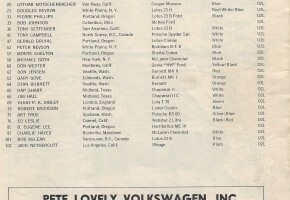 Bob McLean was a great friend of my Dad in the 60’s. 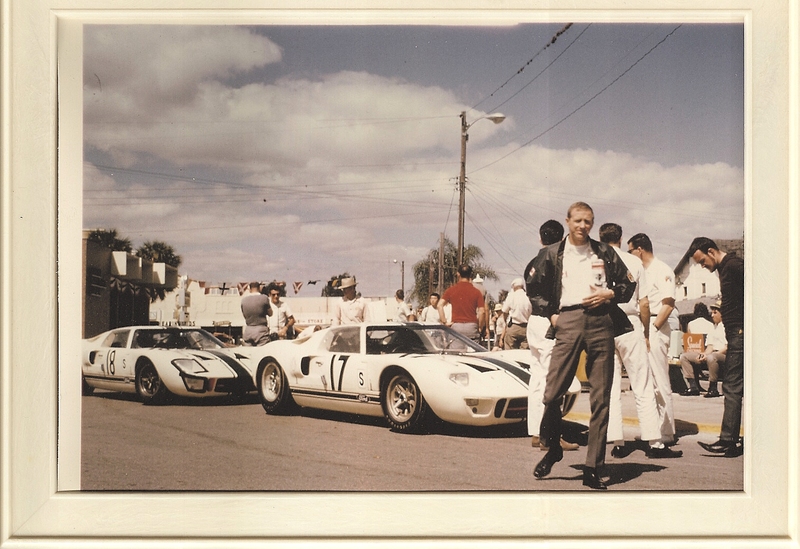 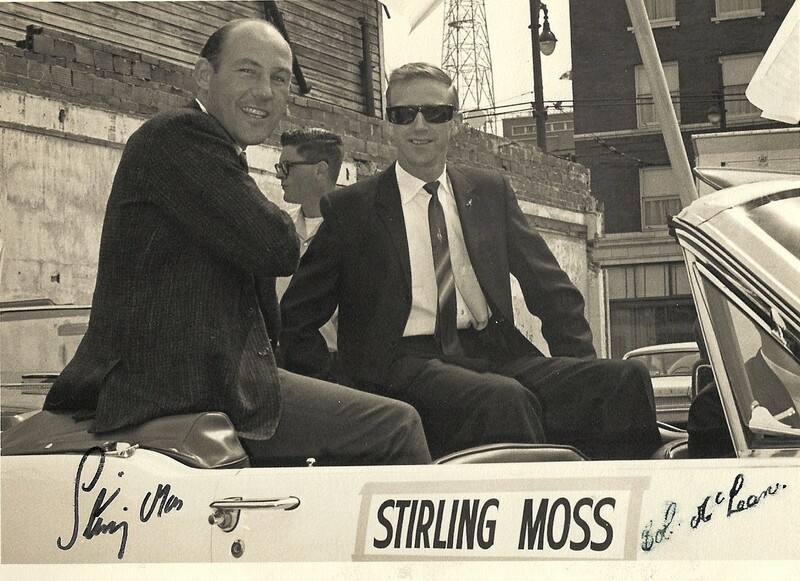 He perished in a crash at Sebring in 1966 while driving a Ford GT40 (P 1000) for the Comstock Racing team. 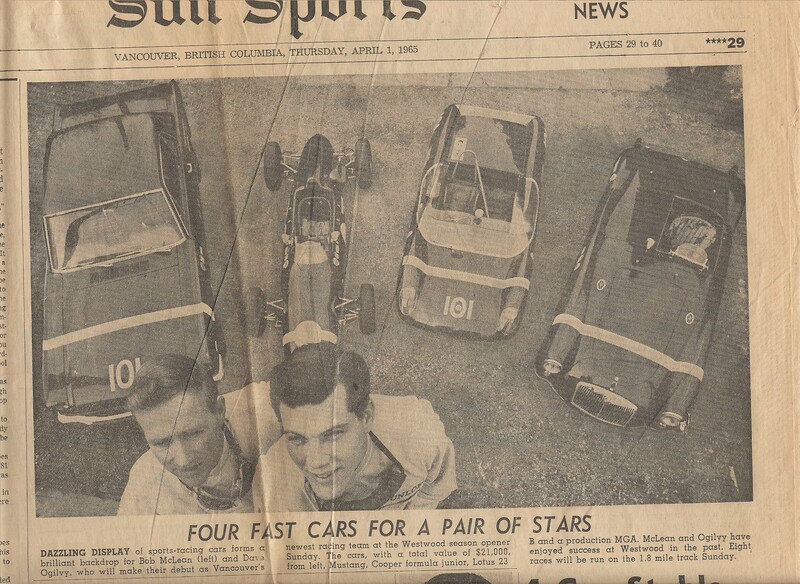 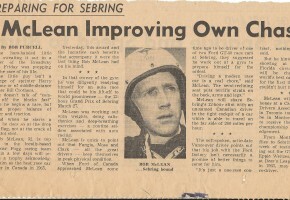 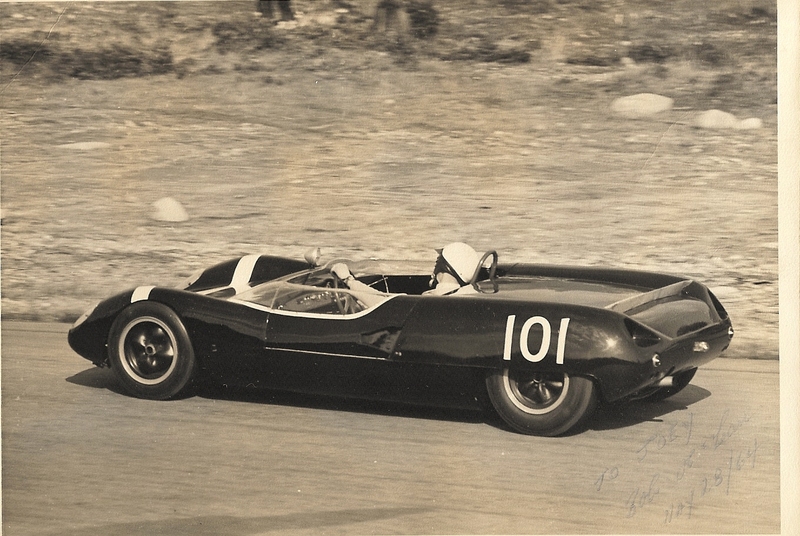 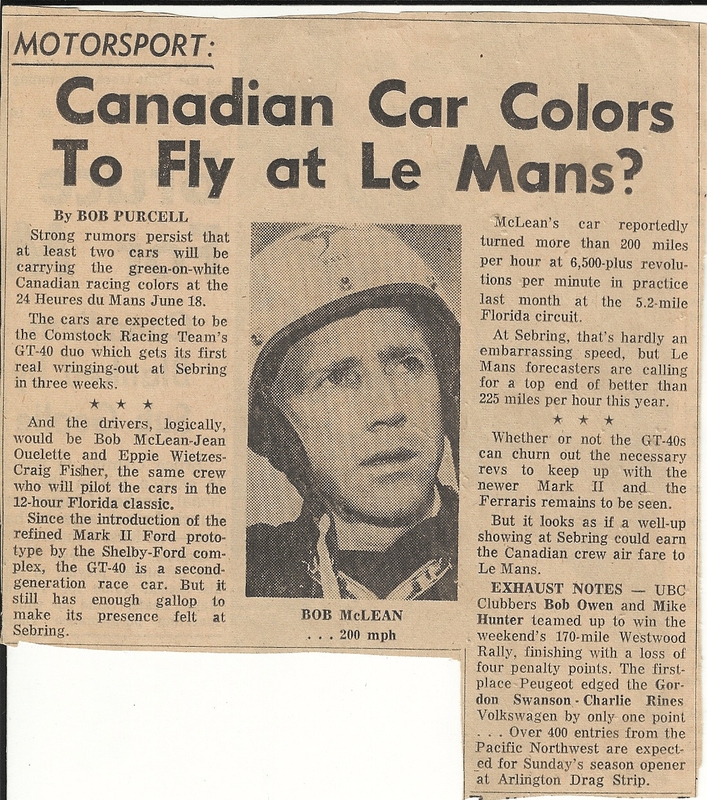 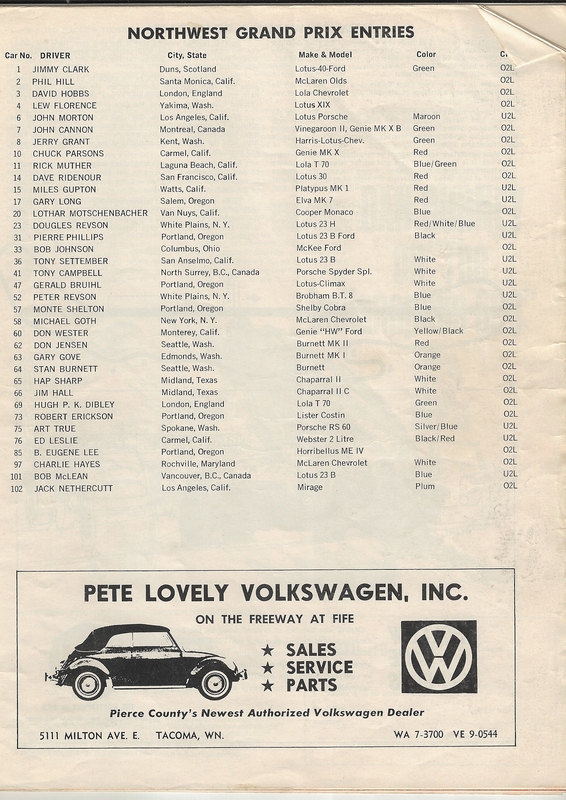 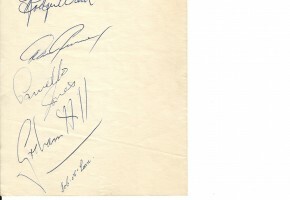 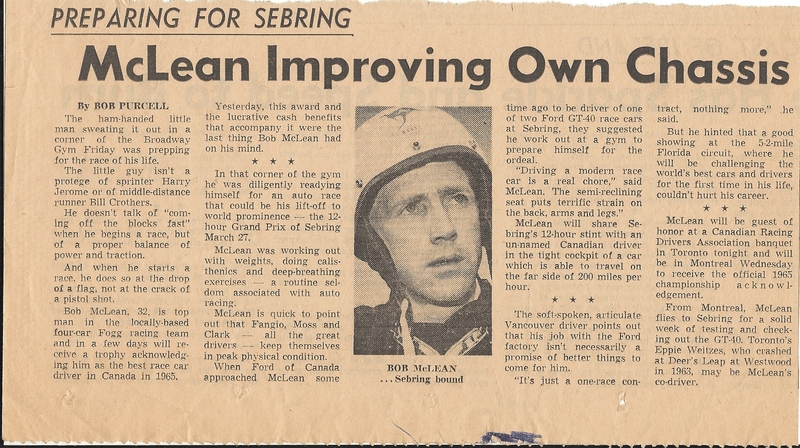 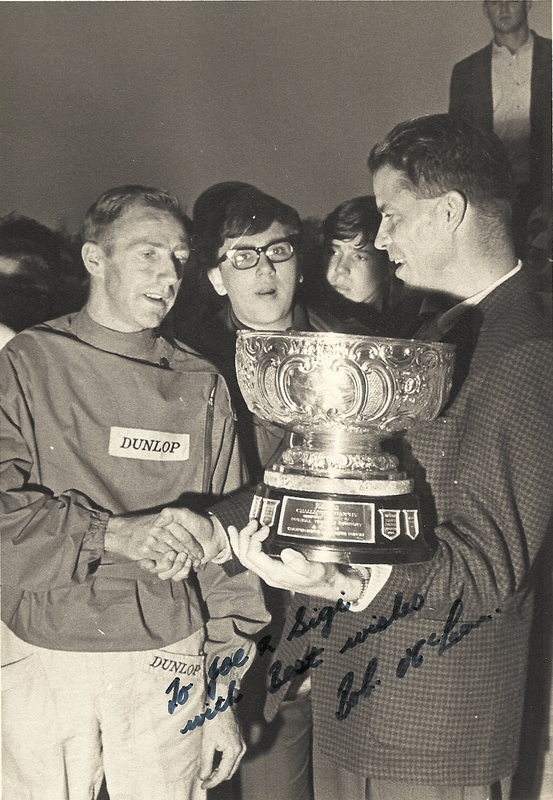 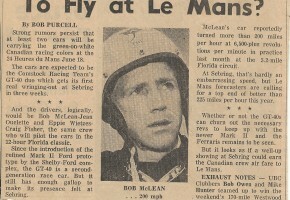 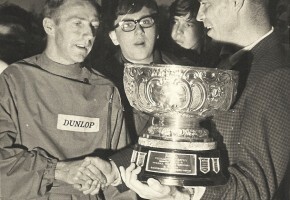 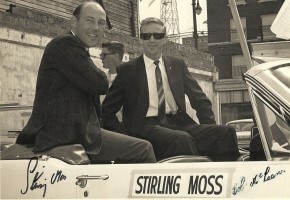 This was his first big international race after he captured the 1965 Canadian Championship. 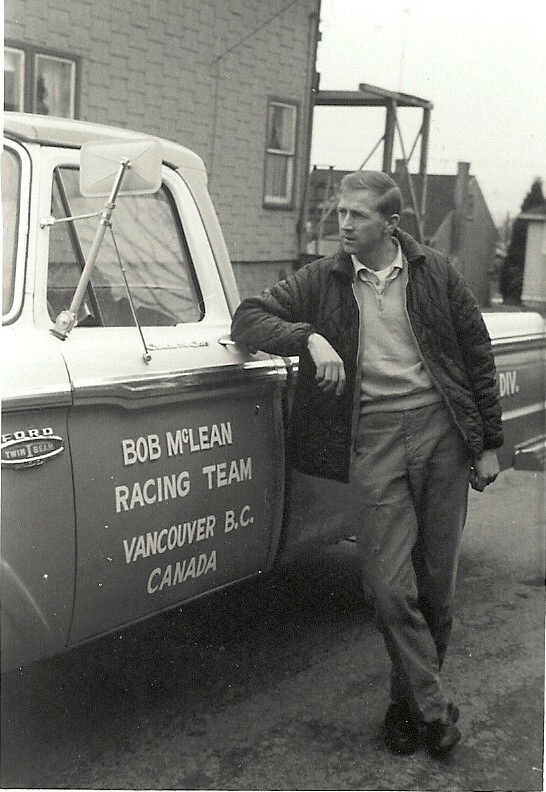 This is a picture of Bob visiting at my Grandmother’s house.